Loch Awe, Argyll & the west coast of Scotland have some exceptional scenery and wildlife on offer for visitors to the area to enjoy. To follow is just a glimpse of what you can see and do in this area of outstanding natural beauty. 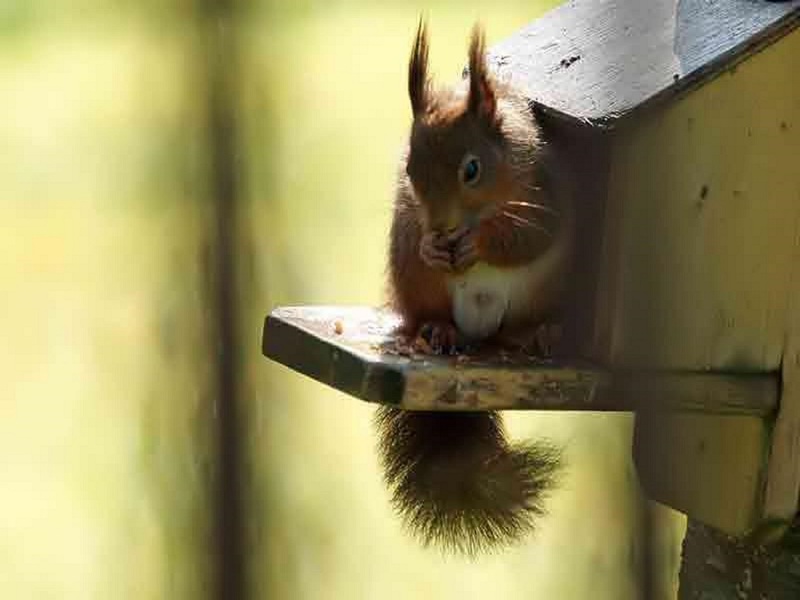 The exceptional habitat all around us is home to an abundance of wildlife, including Red Squirrel, Pine Marten, Red Deer, Roe Deer, Sika Deer, Otter, Golden Eagle, White Tailed Sea Eagle, Osprey, Crossbills and endless other bird species. 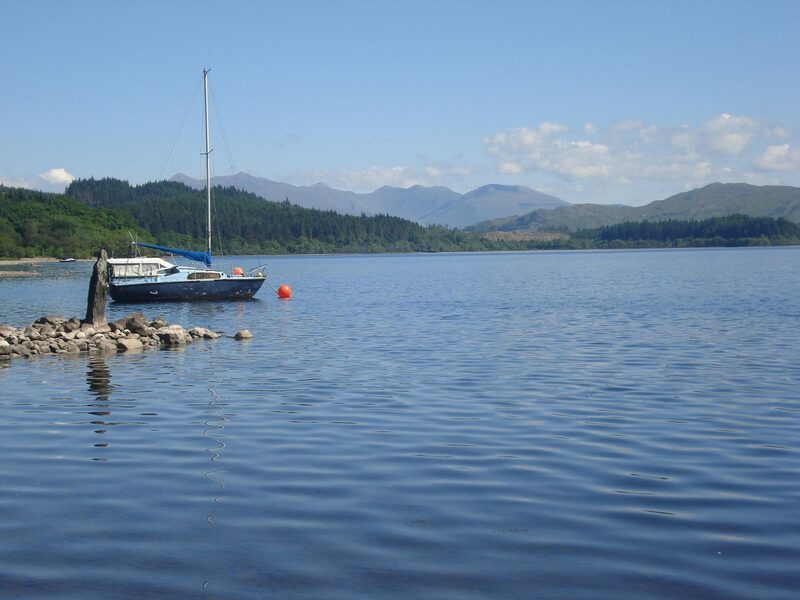 Stunning scenery of Loch Awe & surrounding area. Our thanks to guests who have contributed to this gallery.